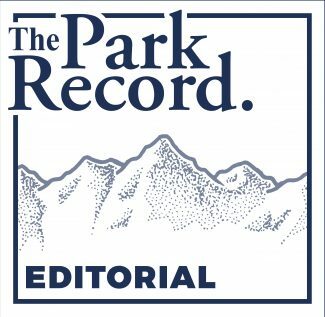 A roster of government leaders and not-for-profit executives is expected to provide a rundown of some of the crucial issues of the Park City area during an upcoming daylong event designed to offer a snapshot of the community. The annual Leadership 101 gathering is scheduled on Feb. 6. It runs from 8:30 a.m. until 4:15 p.m. in the Blair Education Center at the Park City Hospital. The registration fee is $40 and includes lunch and refreshments. The Leadership 101 event organizers draft a range of figures to deliver remarks covering a series of issues like growth, the business atmosphere, housing and arts and culture. Mayor Andy Beerman is scheduled to deliver remarks with Diane Foster, the Park City manager. Mayors over the years have sometimes used an appearance at Leadership 101 to deliver a de facto state of the city address. 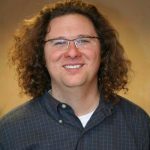 Beerman, though, is scheduled to give a formal state of the city speech the following week. The chair of the Summit County Council, Roger Armstrong, is also scheduled to address the Leadership 101 event, as is the president of the Park City Board of Education, Andrew Caplan. Summit County Manager Tom Fisher and School District Superintendent Jill Gildea are also scheduled to speak. 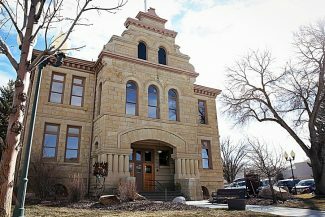 A 30-minute discussion about growth and development in the region is expected to include officials from Park City, Summit County, Wasatch County and Heber City. Colin Hilton, the president and CEO of the Utah Olympic Legacy Foundation, is on the agenda to deliver comments about the state’s Winter Olympic past and the bid for a future Games. 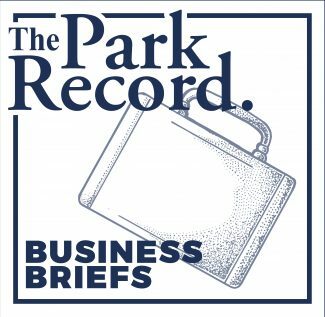 Park City Chamber/Bureau President and CEO Bill Malone has been tapped to discuss the outlook for tourism and business. Other presenters are scheduled to address City Hall’s planned arts and culture district, the real estate industry, environmental efforts and workforce or otherwise restricted housing. 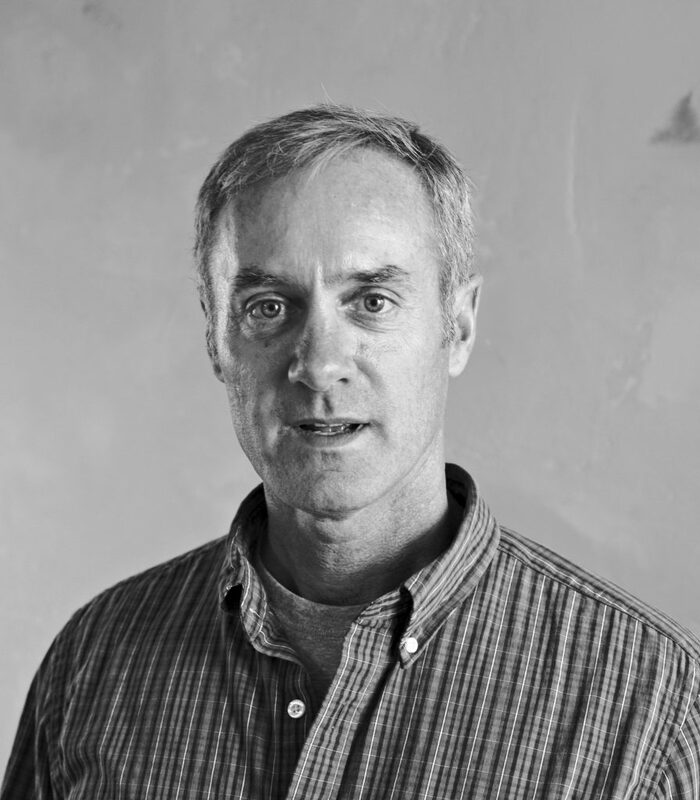 The ideal of social equity is expected to be addressed in a panel discussion involving organizations like the National Ability Center and the Christian Center of Park City. More information is available on the City Hall website, http://www.parkcity.org. Select ‘Leadership 101 registration is now open’ in the Latest News section on the front page. More information is also available by contacting Minda Stockdale at City Hall. She is reachable at minda.stockdale@parkcity.org or 615-5186.